Your First Aid For Heating and Air! 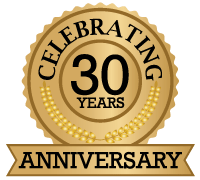 Celebrating 30 Years of Family Service! 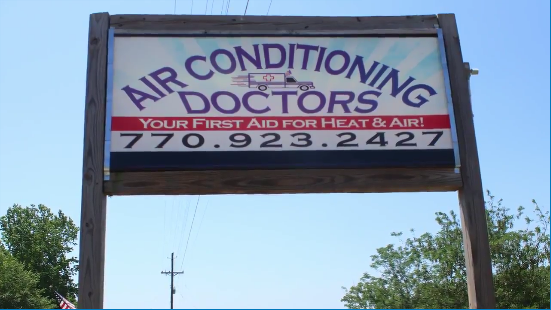 The Air Conditioning Doctors is a family owned and operated business providing heating, ventilation and air conditioning service, installation and repair to businesses and families in Gwinnett, Barrow, Clarke, Dekalb, Forsyth, Fulton, Hall, Jackson, Oconee, Rockdale, and Walton counties since 1987.. Our greatest advertisement is a job well done and the word of mouth from a happy customer! Air Conditioning Doctors provides sales, service, installation on almost any brand of heater or air conditioner that is available in the United States. 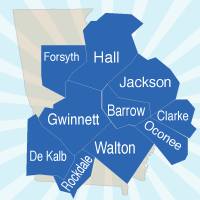 When you're in need of a professional heating and cooling expert call us at 770-923-2427 or Schedule Now! 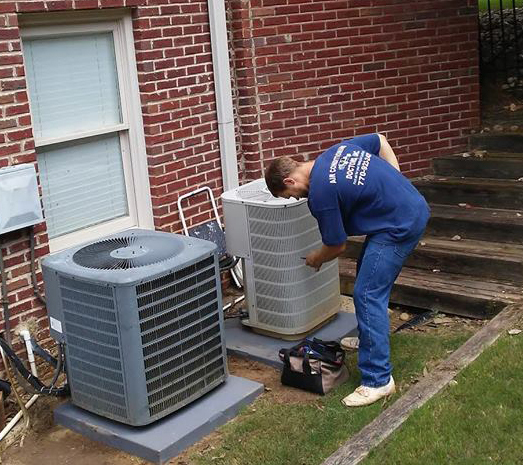 We provide sales, service, installation, preventive maintenance, and repair services for all major home comfort systems and provide up to a 10 Year Warranty on systems we install. We also provide service and repair on commercial refrigeration systems including and ice machines, reach-in / walk-in freezers and coolers. For mor information on the service we provide follow the following links.